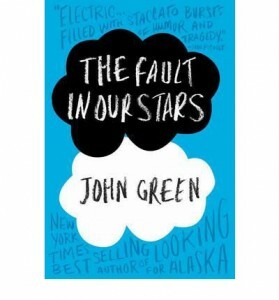 The Fault in our Stars is one of those books. A book that’s hype and acclaim is deserved, and one that stays with you days after you have put it down. A book that makes you laugh just as much as it makes you cry and wonder why bad things happened to good (read: fictional) people….